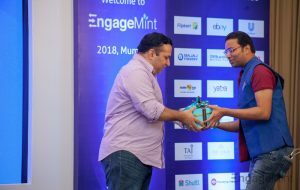 WebEngage’s flagship conference; EngageMint, 2018, Mumbai was a massive success! And we are extremely grateful to our wonderful speakers for their support. 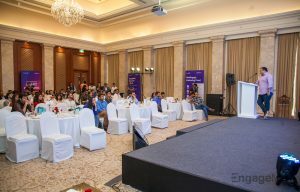 Held on March 13, it was a day long, closed conference, attended by 75+ CEOs, CMOs and Founders. 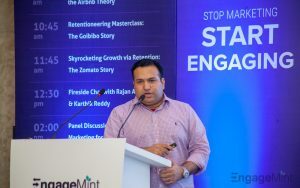 The theme of EngageMint, #StopMarketingStartEngaging, aims at changing the way digital businesses approach challenges related to customer engagement, retention and sustainable growth. We had the pleasure of having Rahul Gajoo, VP Product at Zomato, be an integral part of this edition as a speaker. 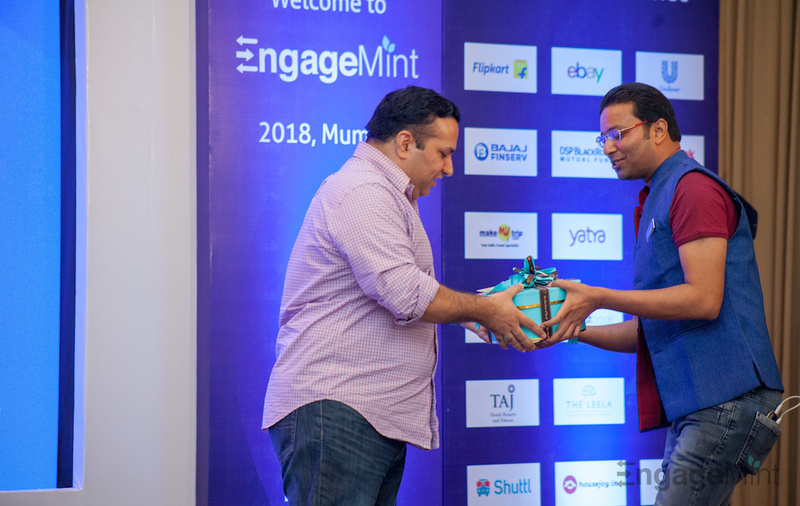 He presented an insightful talk on how digital businesses can achieve sustainable growth by building customer retention and personalised engagement into their product. So, what is customer retention? Customer retention is creating enough value for your first time users, so that they keep coming back for more. And identifying the value proposition of your product, that appeals to them the most, so that you can build more hooks around it to keep them engaged for longer periods of time. Customer retention is important for all businesses because it helps them build the loop of; Acquisition – Monetisation – virality. How does customer retention drive the acquisition of new users? – The more users you retain, the larger your customer base will be. So, if you think about this in the context of a content platform, then the more users they retain, the larger the user base of contributing writers, will be. This will in-turn contribute more traffic, facilitating platform discovery by new users. And, so the loop of content creation – discovery – acquisition kicks in. How does customer retention fuel brand virality? – The more users you retain, the higher number of happy customers you create. So, if you think about it, every satisfied and highly engaged customer is a potential ambassador for your brand. 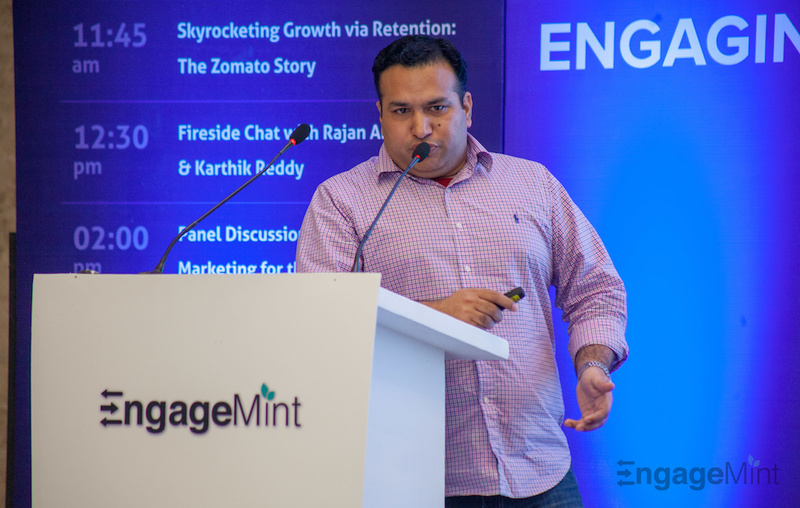 Thus, investing in customer retention is a sure-shot way to create brand ambassadors, who will drive your product’s virality – online and offline. 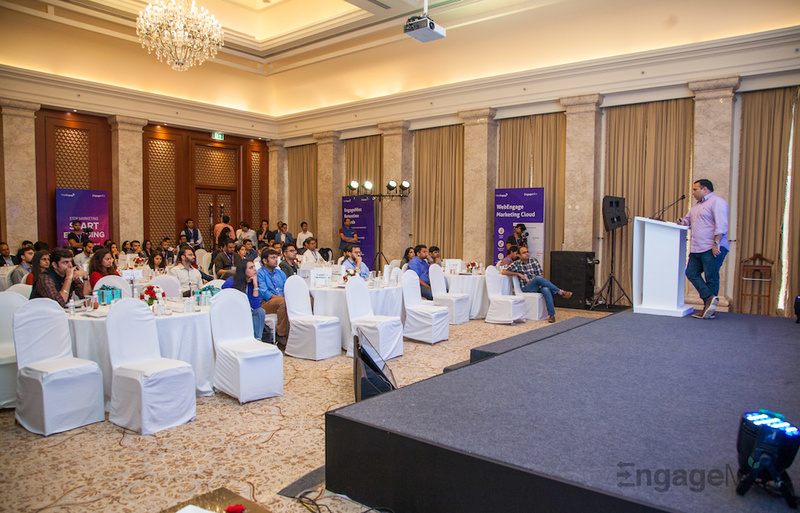 What are the challenges to customer retention? 1. ‘Retention requires companies to have a long-term outlook as there’s no instant gratification.’ – Unlike acquisition efforts, customer retention cannot be quantified over a short period of time. Businesses need to set up quarterly – bi-yearly – yearly goals for monitoring the impact of user retention. As you can see, even though Company B is adding 2x the number of users, compared to Company A, they are retaining 20% lesser customers. This is why, when you compare the growth trajectory of both companies over a period of 6 months, you will see that Company B is performing better. Company B’s growth has flat-lined at 6 Million MAUs after 12 months. While Company A (which focussed on retention) has continued to grow actively beyond the 25th month, achieving an MAU base of more than 7 Million. Thus, even though it is tempting to stay with the 6 month projection and continue to focus on acquisition, investing in a customer retention strategy early-on is the only way to achieve sustainable growth. 2. ‘Evolved users are spoilt for choice, making it harder to wow a first time user.’ – The digital space has become a highly competitive industry, with new players springing up everyday. This has spoilt users for choice, making it difficult to retain them for longer periods of time. 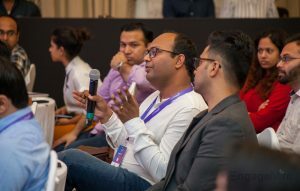 One of the major challenges faced by digital businesses today is capturing the attention of their first time users within a short span of time. Helping your users discover the core value proposition, or the AHA moment of your product with minimal effort is major driver of brand loyalty and retention. But making this possible is a challenging task and can be achieved only when the entire company is aligned toward driving retention. 3. ‘Channel fatigue is a big barrier in communicating with customers, which makes retention harder.’ – Every brand has optimised major channels of communication, which makes it difficult to get attention of your users smartly. Over communication and blanket bombarding has made users dismissive of all channels. The only way to overcome this challenge is by building contextually personalised experiences into your product and reaching out to users in a data driven manner. ‘Always stick to first principles of product thinking.’ – This includes focus on building for the end-user with a data informed approach and focus on creating delightful product experiences to drive customer retention. ‘Your growth team is your product team.’ – Growth and retention cannot just be the marketing team’s job. In order to achieve sustainable growth, retention and context aware engagement needs to be built into your product – making growth the product team’s priority. ‘Customer first approach is the key to shaping all your product, retention & marketing strategies.’ – Everything starts with your users. A user is simply, the end-user of your product. This could be paying customers, internal users or third parties which play a role in your product’s lifecycle. Thus, the end goal should always be solving the problems your customers face, not the problems you think they face. Customer first approach, in this context, is being data informed and taking decisions which create real value for your users.